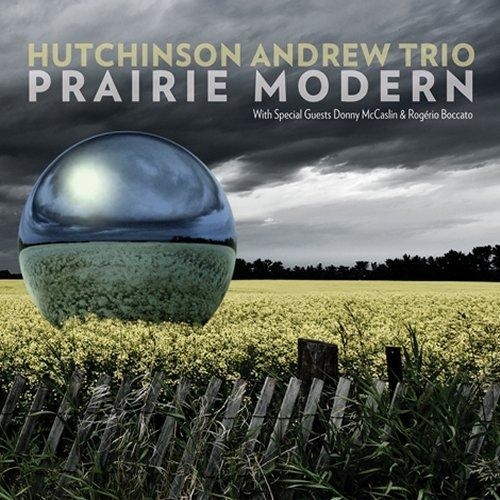 Winners of the 2013 TD Grand Jazz Award from the Montreal International Jazz Festival, the Hutchinson Andrew Trio plays it straight with Prairie Modern (Chronograph Records, 2014). The album was produced with support from the Canada Council for the Arts and Alberta Music. The trio is comprised of Kodi Hutchinson, bass; Chris Andrew, piano; and Karl Schwonik, drums. Hutchinson has performed on the Canadian scene since 1992. Among his associations are Ingrid Jensen, the Calgary Philharmonic Orchestra and Decidedly Jazz Danceworks. He is an instructor at the University of Calgary’s Summer Jazz Program. Andrew graduated in 1990 from Grant MacEwan College, and since then has been on the Alberta scene. He has performed with Joshua Redmon, Pete Christlieb, Paquito D’Rivera, Jump Orchestra and the Edmonton Symphony. Special guests on this date are saxophonist Donny McCaslin, who appears on five songs, and percussionist Rogerio Boccto, who contributes to three tracks. Greg Witt‘s style on his album “Jazz Blues” reflects the ‘old’ and the ‘new’, the ‘Jazz’ and the ‘Blues’. “Although my form echoes the jazz standards from the past, it always melds the grooves of modern ‘rock’ & ‘blues’. On tracks like “A Street” and “Just Groovin”, you can hear his ‘rock’ influence. Tunes like “Jazz Blues” , “Diamond Lil”, and “Cookin!” really capture the swing sound of the big band era. “You can also hear my Texas swingin’ blues style on those tracts. Stevie Ray Vaughan was a huge influence of mine”. The tract “Blue Valentine” is an up-tempo ballad with Beatles like changes and a style not unlike George Benson. Jazz, Blues, old or new, Greg Witt’s CD “Jazz Blues” is a hit! 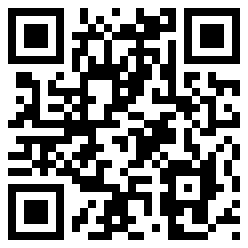 We found this album under Smooth Jazz at CDBaby. Born the fifth child of nine in a very musical family, Chester A. Thomas attended Wichita State University in 1987 and 1988 to study music theory and saxophone. He produces his own unique style of future jazz, acid jazz, groove jazz and down tempo, influenced by the likes of great artists such as Grover Washington Jr., Bob James, David Sanborn, Ronnie Laws, Barry White, Tower of Power.and B B King. He has now turned his focus on composing music. Composing music gives him a outlet to express his feeling and pursue his dream in the music business. His approach to composing a new song is spontaneous with a wide range of different musical influences. 2 Good to Go represents a rebirth of many different style and combination of rhythm and a groovy bass feeling with a very energetic earthy funky beat add some saxophone and keyboard and you have a soulful jazz sound. Midnight Groove is available at CDBaby. 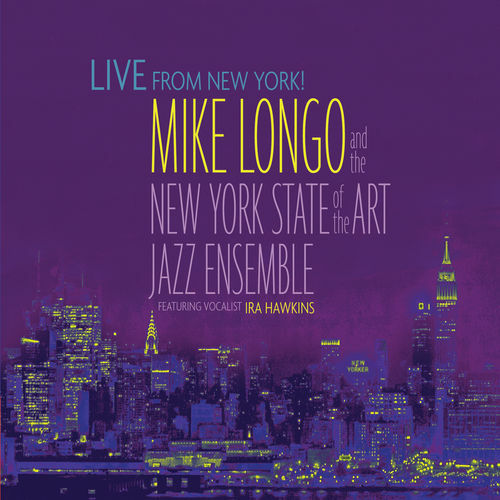 Mike Longo and the New York State of the Art Jazz Ensemble – Live from New York! Live from New York! (2013) by Mike Longo and the New York State of the Art Jazz Ensemble is the kind of concert performance that sets itself apart from other recordings. The concept of going into Gillespie Auditorium, setting up some microphones and recording with an intimate audience is familiar to fans who’ve heard albums like Maynard Ferguson’s M.F. Horn 4 & 5 Live at Jimmy’s. Pianist Longo mostly serves as part of the rhythm section, instead putting the horns out front. With him are Tom Hubbard, bass; and Mike Campenni, drums. The trumpets are Chris Rogers, John Replogle, Brian Davis and Waldron Ricks. The trombones are Sam Burtis, Nick Finzer, Nick Grinder and Earl McIntyre (bass). And the saxophones are producer Bob Magnuson (alto), Lee Greene (alto), Frank Perowsky (tenor), Mike Migliore (tenor) and Matt Snyder (baritone). Vocalist Ira Hawkins appears on three tracks. The set begins with a swinging rendition of Benny Golson’s “Whisper Not.” The 13-piece horn section is at the heart, each group moving in and out of the front but at times the entire ensemble working together. Davis, Greene, Long and Perowsky are the soloists. But the highlight is the power of the full ensemble, whether the horns are harmonizing or injecting overlapping phrases. Neil Rosengarden is a multi-instrumentalist and has been producing for major labels since the age of 19. He was hired by Jerry Wexler in 1971 to be Arif Mardins’ assistant at Atlantic Records, where he got to work with many of the greats including the Queen herself, Aretha Franklin. Sixteen Tunes and What Do You Get – is his Instrumental “Jazz” album from 2000. It features Neil on Trumpet, Flugelhorn, French Horn, Hammond Organ, Guitar, Electric Bass, Percussion, and Synthesizer; Jim Hoke on Tenor Sax, Baritone Sax, and Clarinet; Billy Huber on Trombone, and a rhythm section consisting of: David Hungate on Guitar; Robert Kogel on Guitar on a couple of tracks; Kevin Madill on Synthesizer, and Hammond Organ; John Vogt on Upright Bass and Electric Bass; and Walter Hartman on Drums. Glen Caruba played Percussion. Jeff Lisenby played Accordion. Neil rehearsed and recorded nineteen tracks in two days, then he overdubbed on it until it was done. The ensemble was tracked on 1 inch tape by Jim Prendergast. This wonderful album is just arrived at CDBaby. Dreamstates is a re-issue at CDBaby. 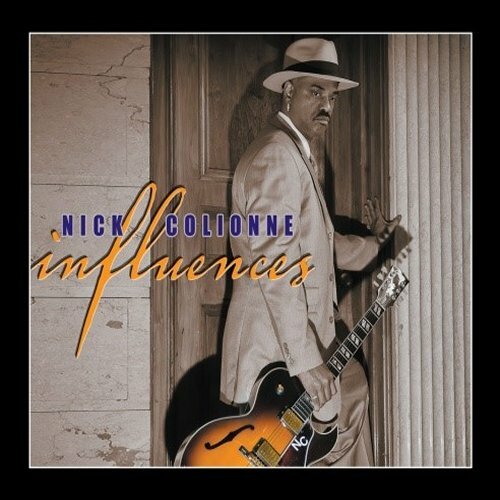 Chicago based guitarist Nick Colionne just released his new album Influences on Trippin’ N Rhythm Records. The death of his longtime partner and manager Carol Ray overshadowed the production of this project. The album is dedicated to her. Heavily involved in the recording is Pieces of A Dream keyboardist James Lloyd, who also has written and produced several of the tunes. Furthermore credited are singer Maysa, keyboardists John Blasucci, Chris “Big Dog” Davis, Tim Gant and Mike Logan, bass player Tony Brown and drummer Tom Hipskind. Slammin’ means very attractive, wondrous, in style, cool, hip. All attributes are defining the starting tune of Nick’s new album. Got to Keep It Moving offers a throbbing bass rhythm, on which Nick develops his guitar ideas.